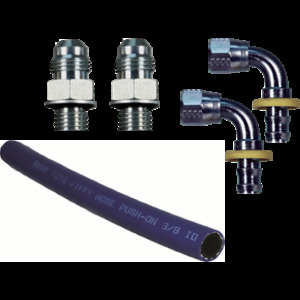 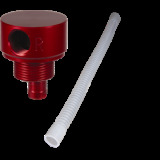 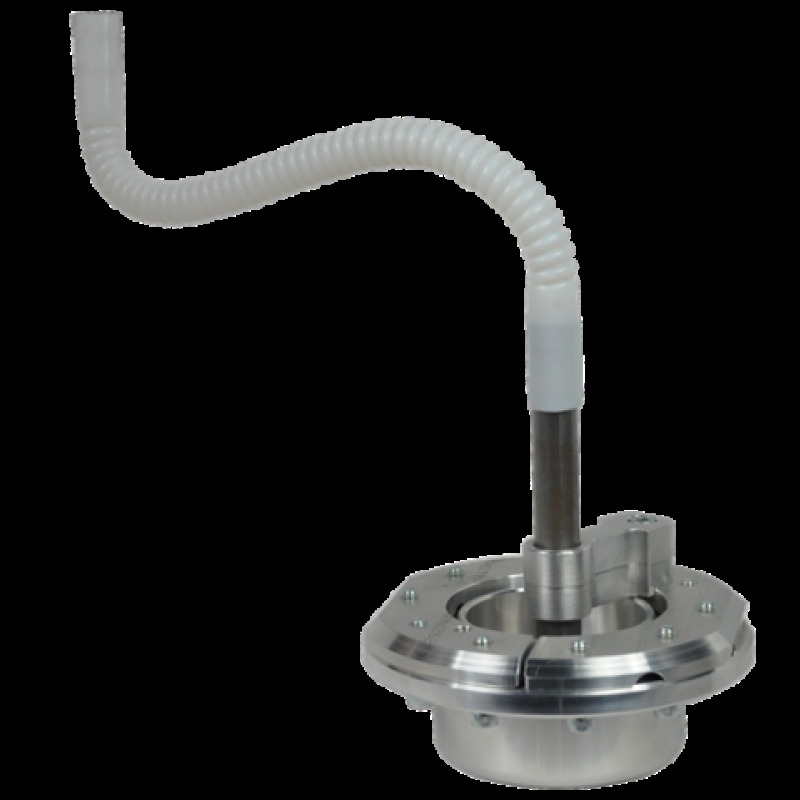 Our FASS Fuel Systems ⅝” Convoluted Suction Tube only is intended to upgrade your existing Bulkhead Fitting (STK-1002) to pull fuel from your factory fuel basket. The increased size will allow for improved fuel volume and the unique design uses the factory fuel basket as a suction location to eliminate the common quarter tank issue. Our Titanium Series electric heaters are intended as an upgrade for FASS Systems being used in the cold north. Each FASS Titanium Series pump has ports for two electric heater, that will aid in cold weather starts and keep fuel from gelling up while driving during sub freezing temperatures. 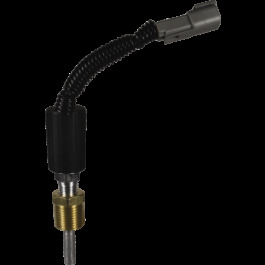 The heater will begin warming the fuel block once the key is in the on position and will automatically shut off after the proper temperature has been reached. 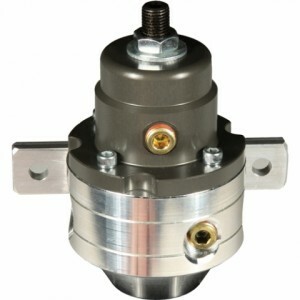 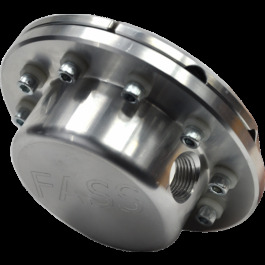 Sump kits are not anything new, however here at FASS Fuel Systems we wanted to find a to improve existing Sumps so they can be used by everyday drivers in combination with our Titanium Series diesel lift pumps. 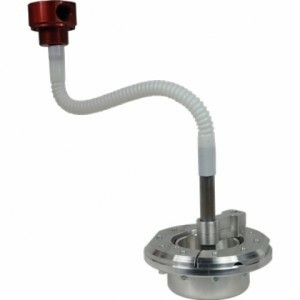 Sump kits lower the suction point and gather all your tanks fuel to one central location to maximize the usage of available fuel. 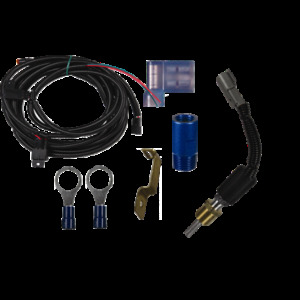 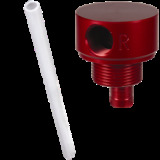 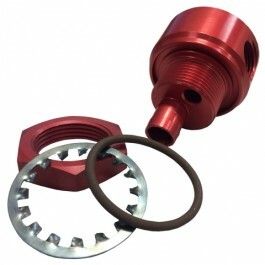 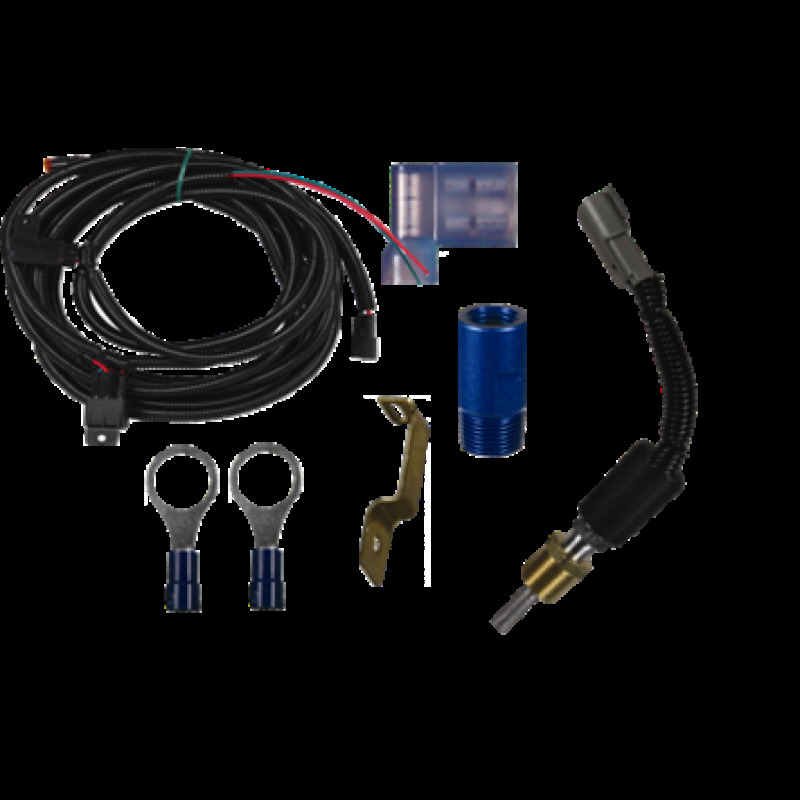 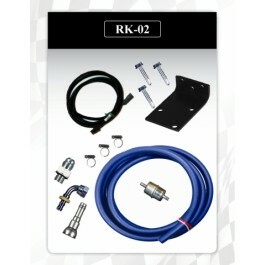 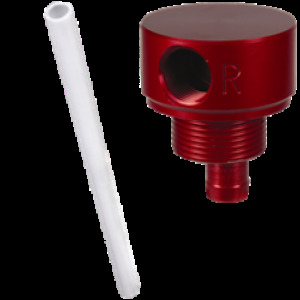 This package includes both our “No Drop” Sump Kit and Bulkhead Suction Tube Kit that will keep all components inside the fuel tank and draw from inside the sump bowl with no external fuel lines. 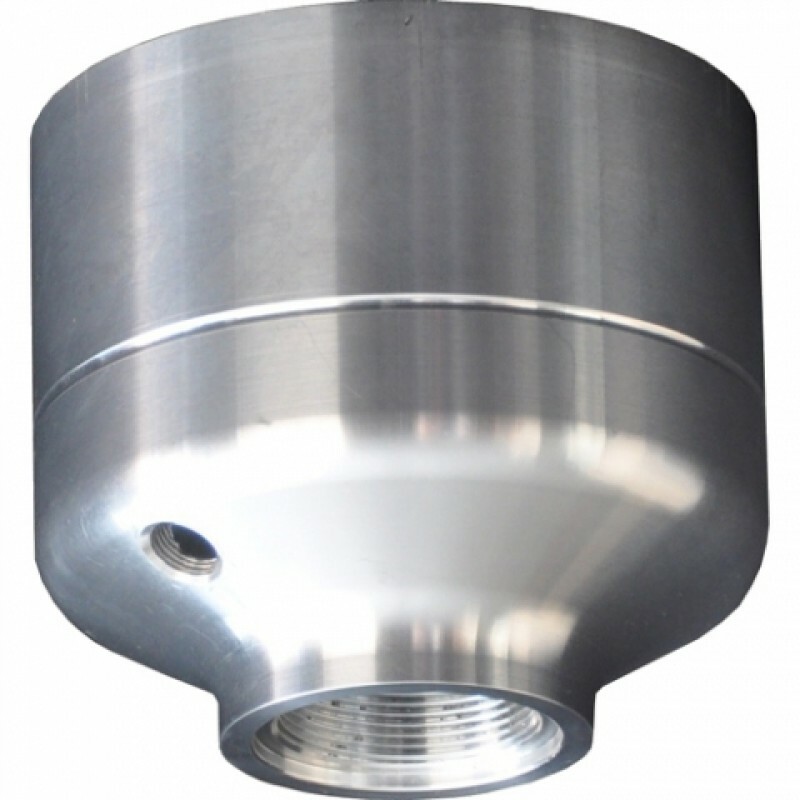 Our FASS Fuel Systems Bulkhead Fitting are machined from 6061 T-6 Billet Aluminum and ⅝” Convoluted Suction Tube are designed to function as both a suction point and a fuel return port for your FASS Titanium Series lift pump. 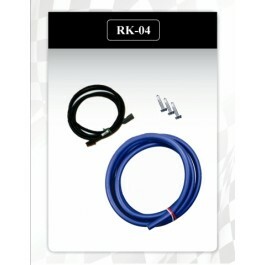 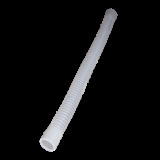 The convoluted tube is intended to pull fuel from inside the factory fuel module or sump bowl.